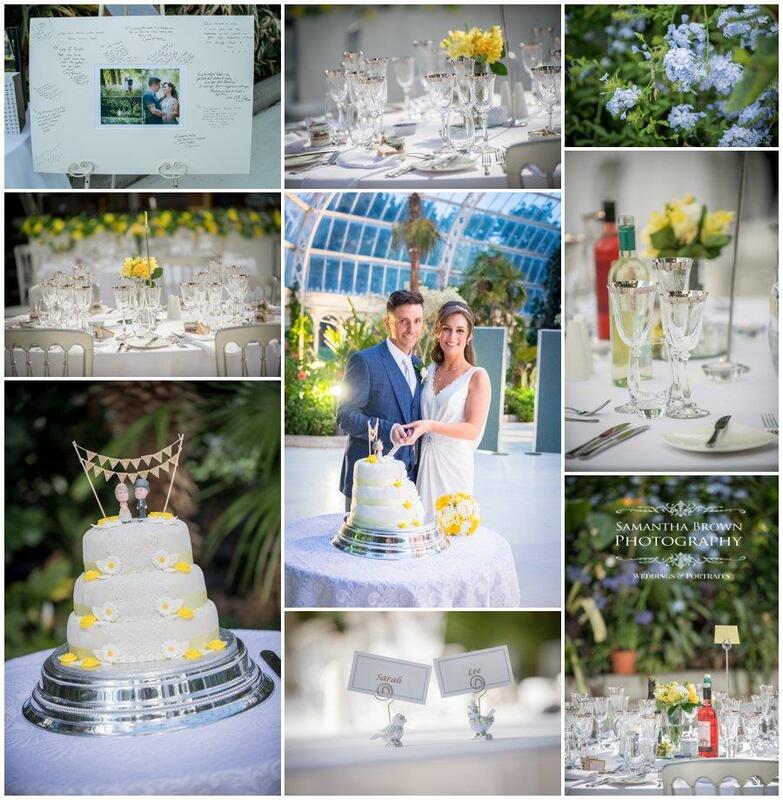 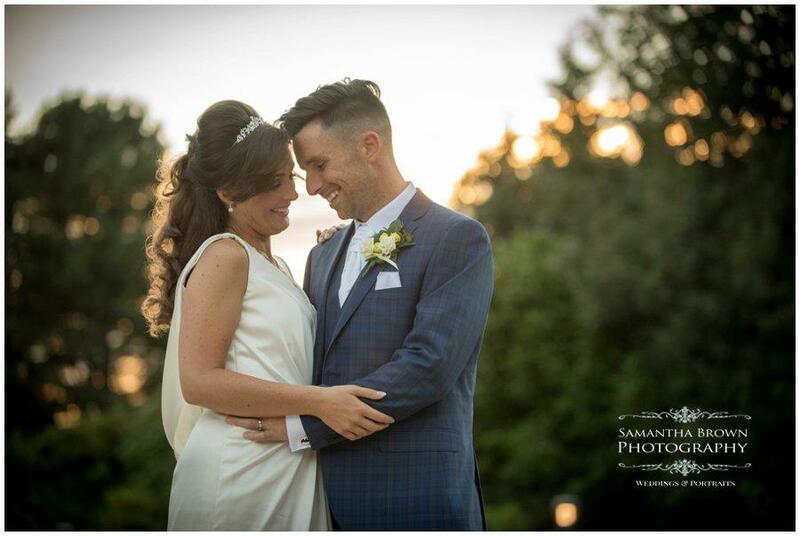 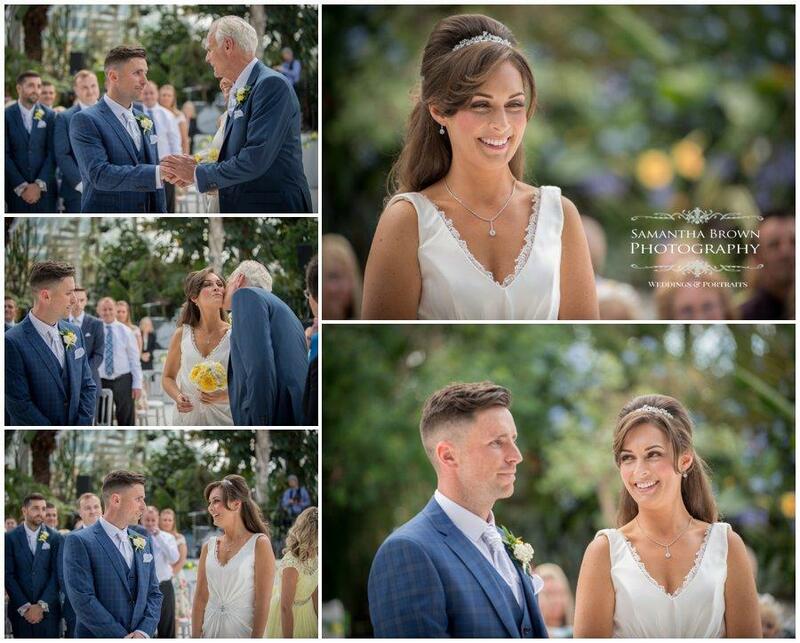 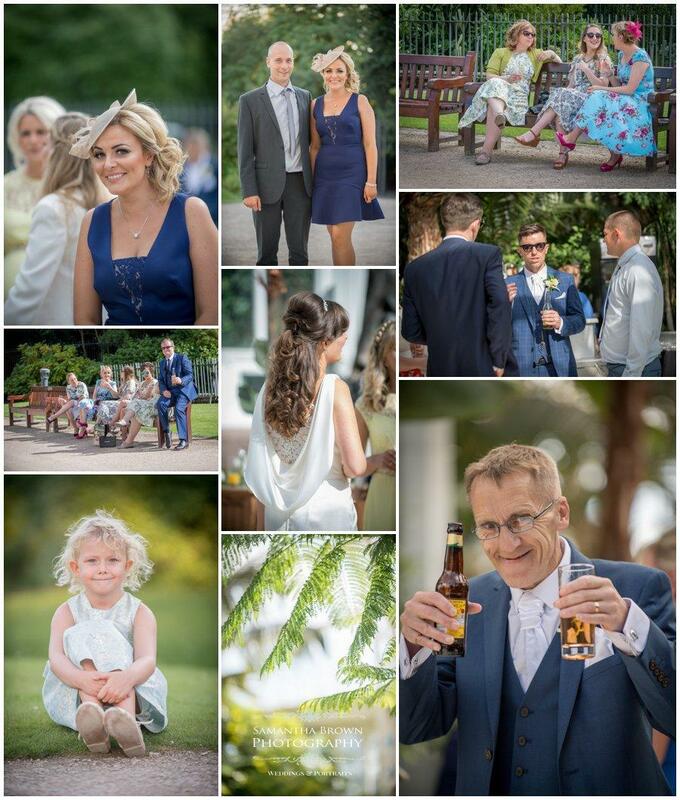 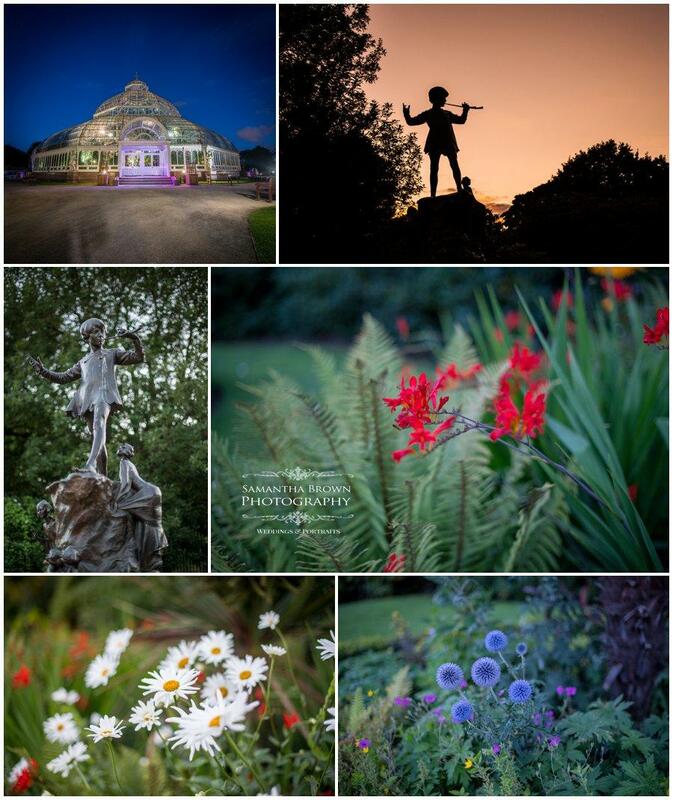 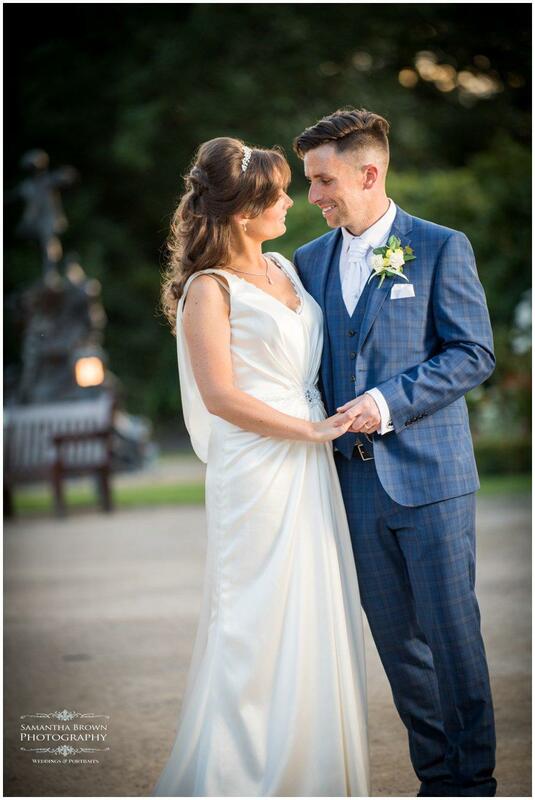 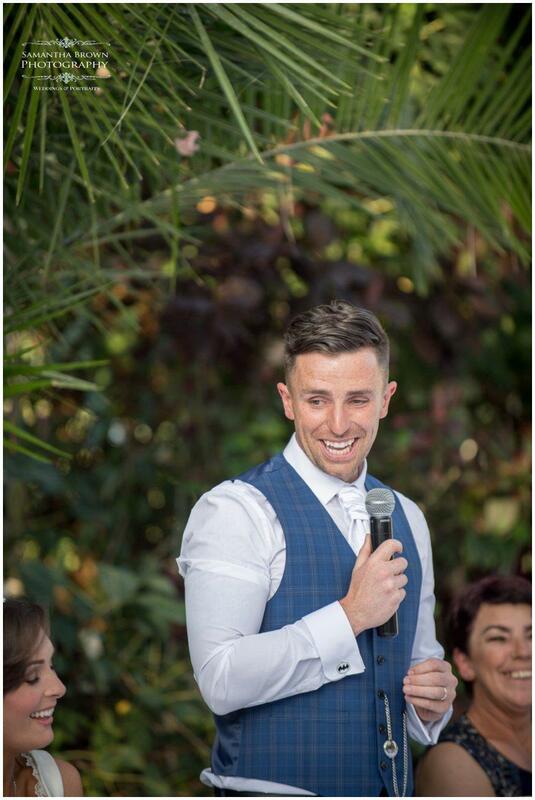 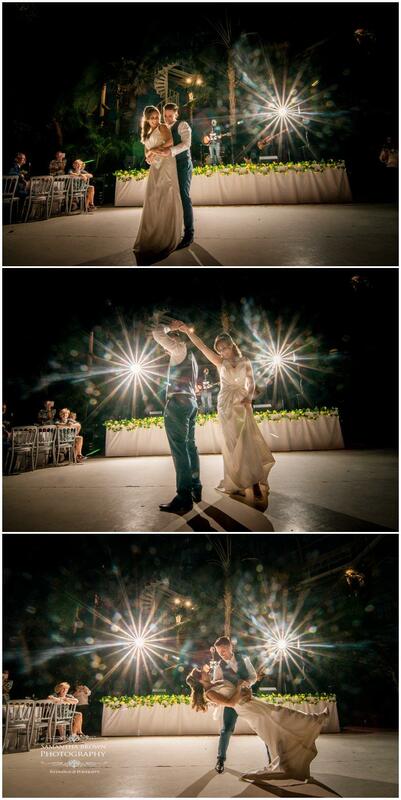 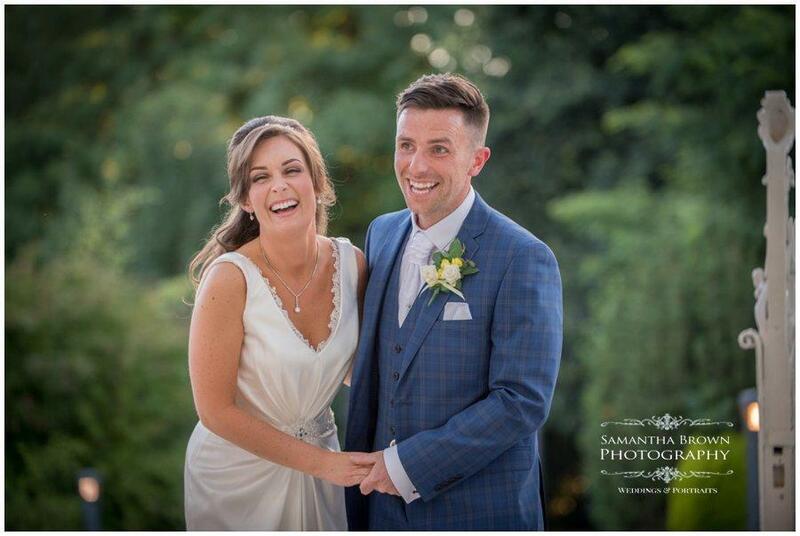 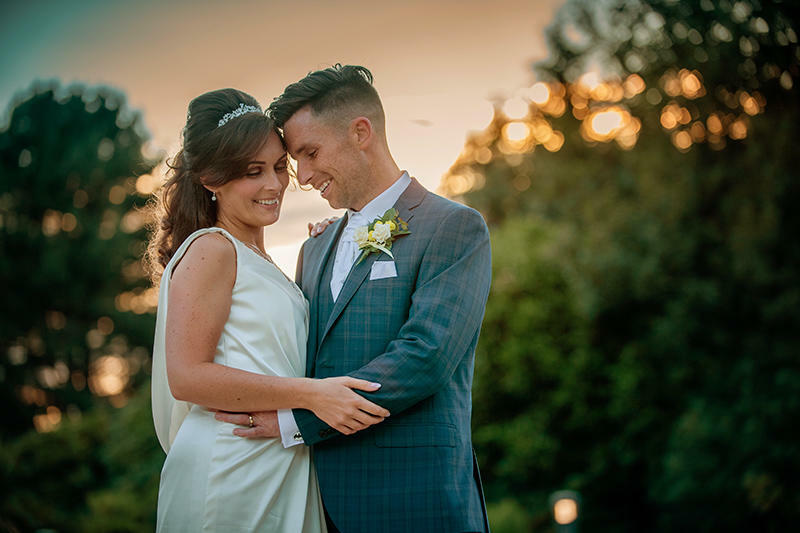 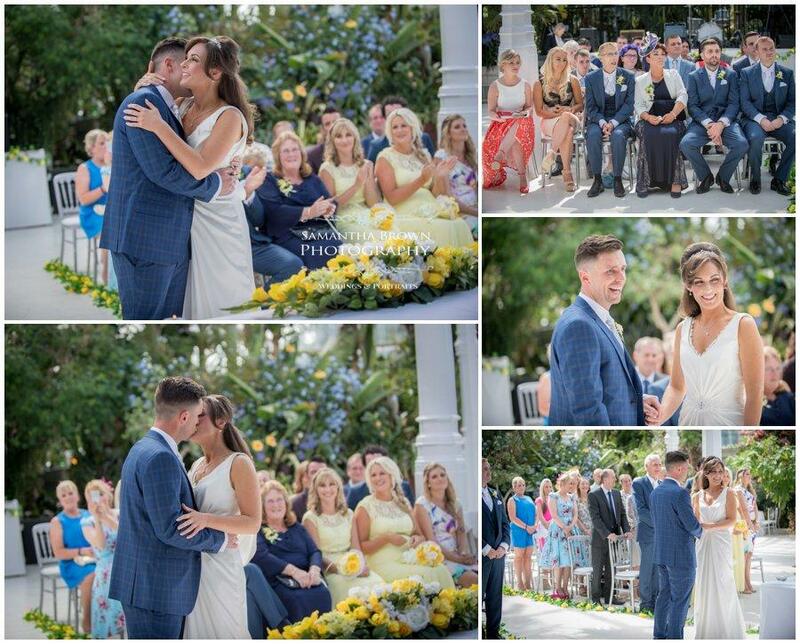 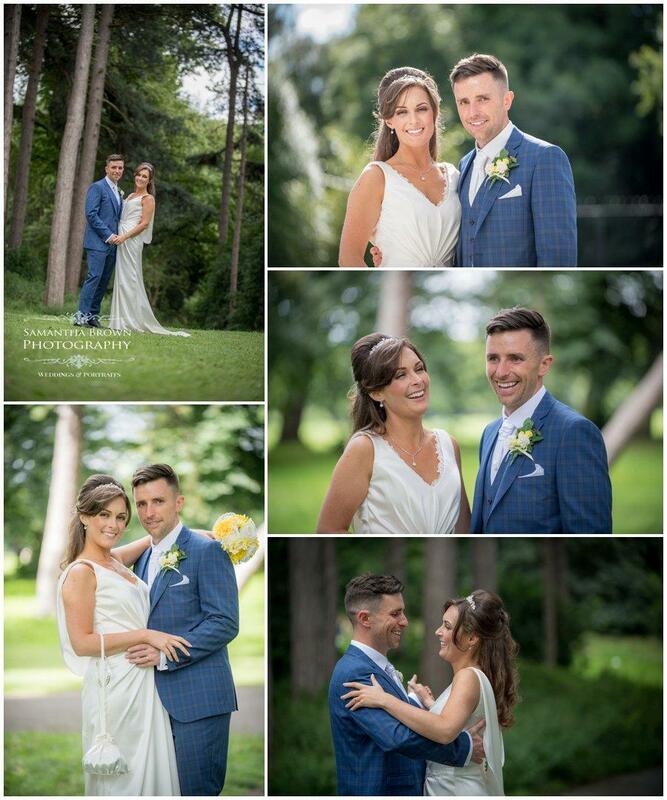 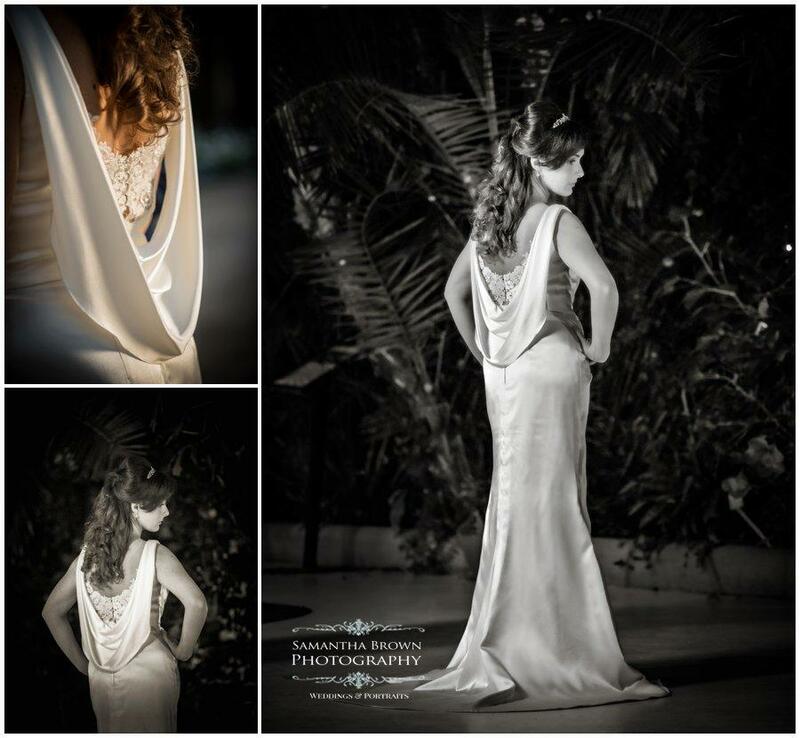 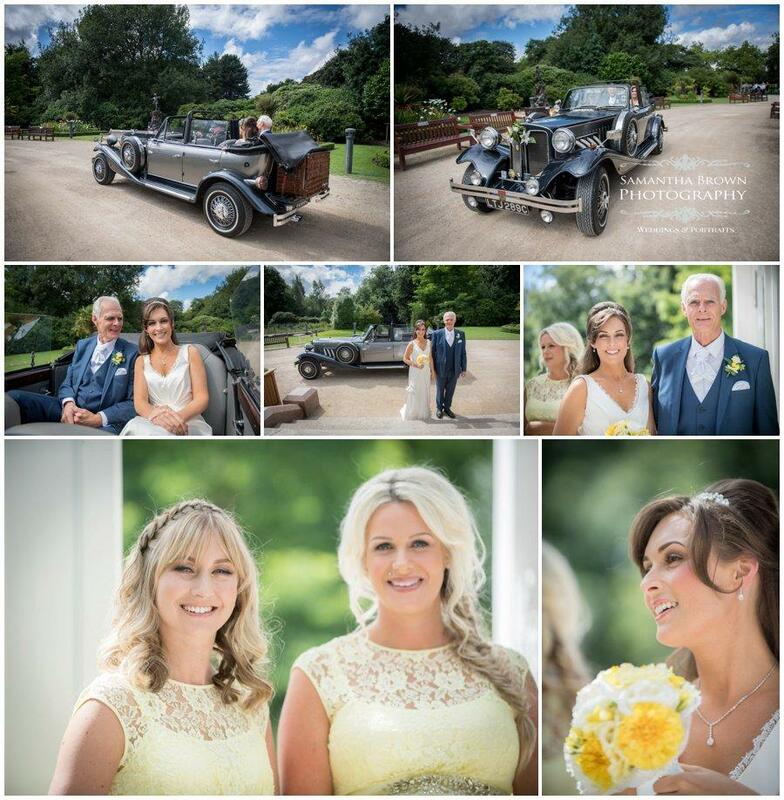 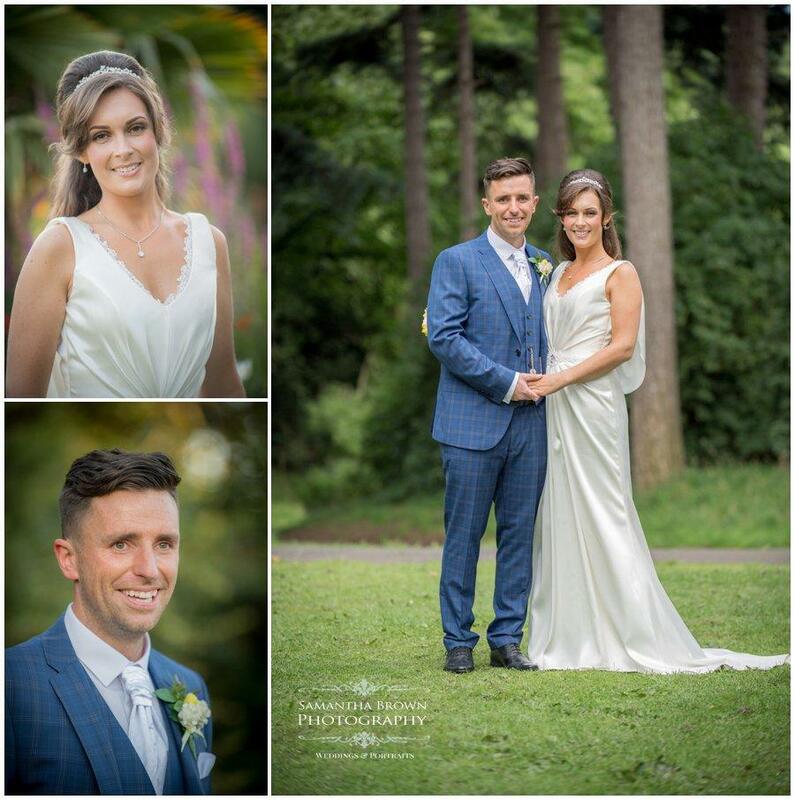 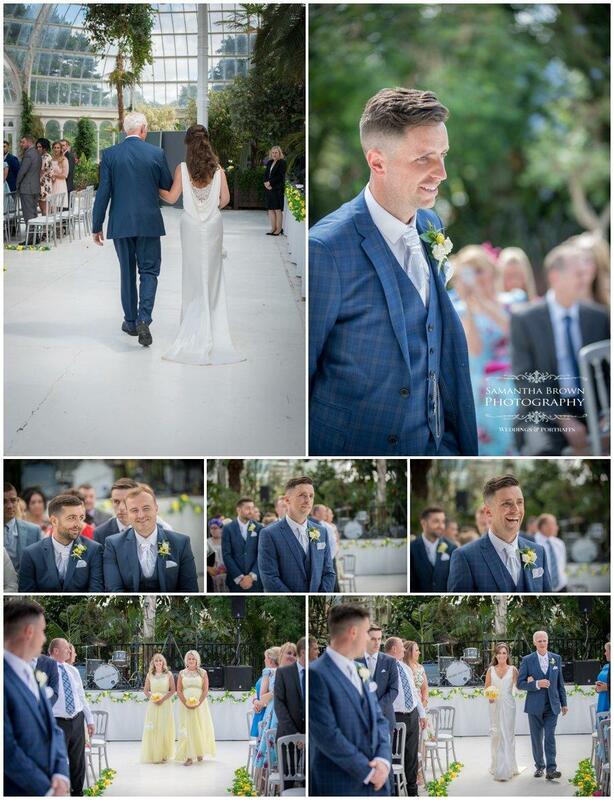 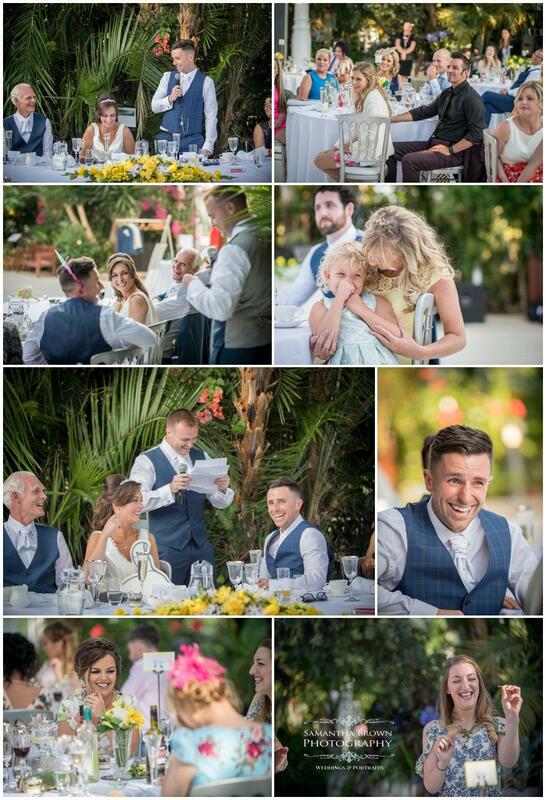 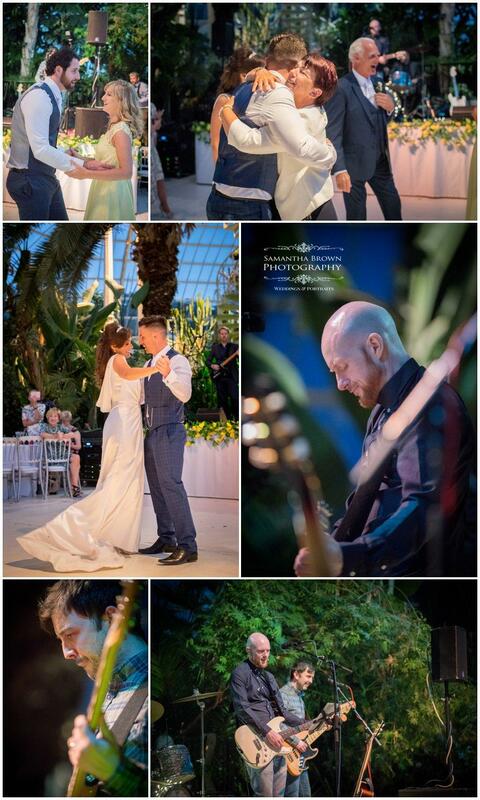 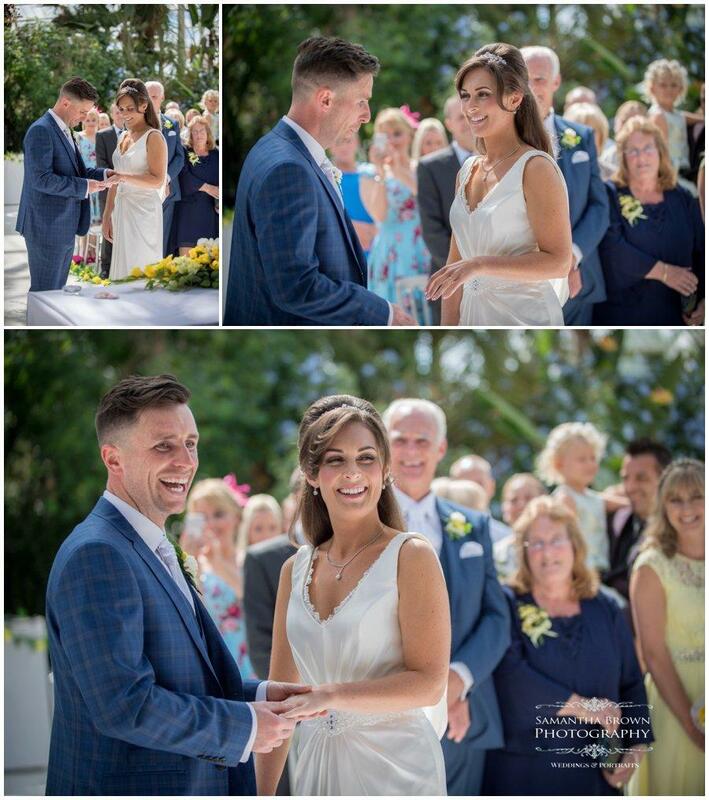 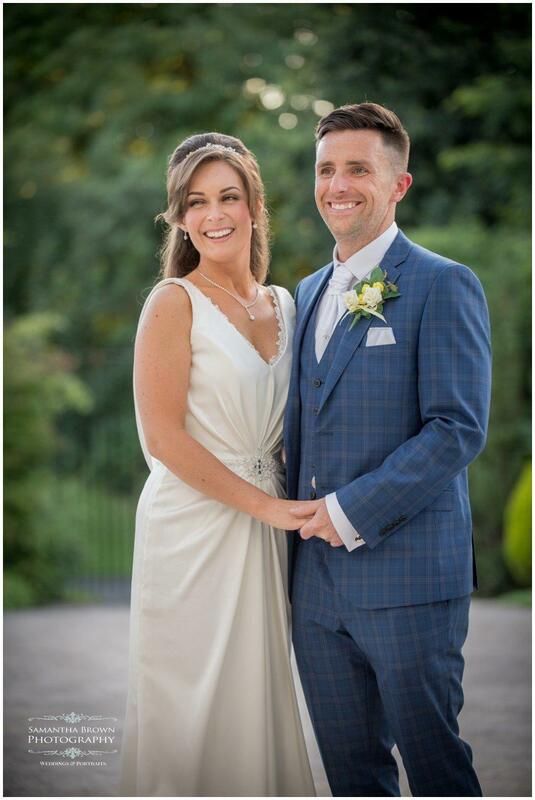 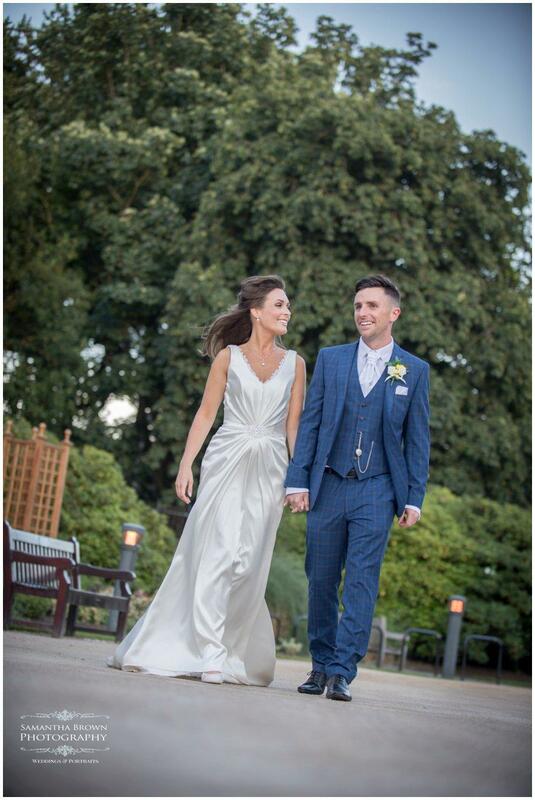 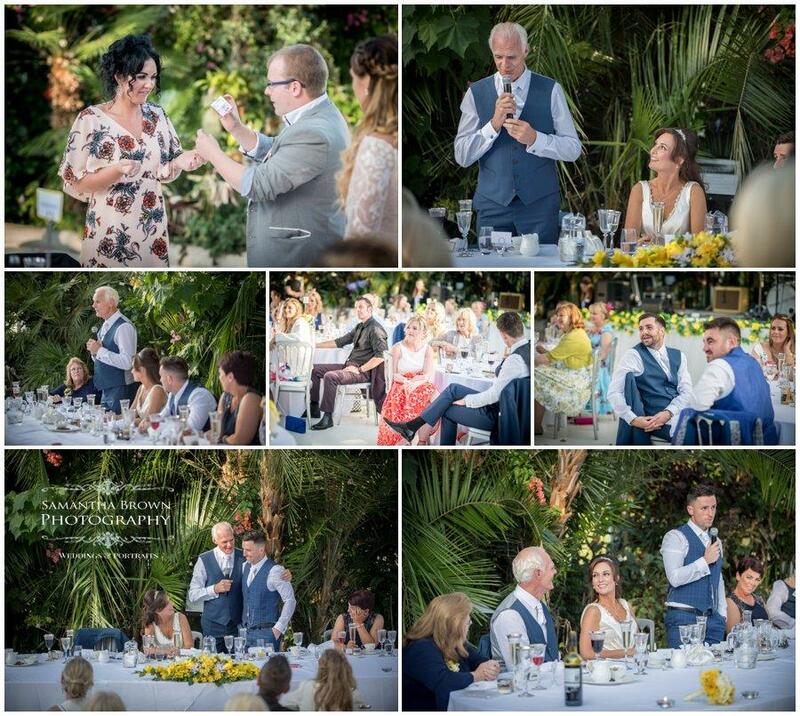 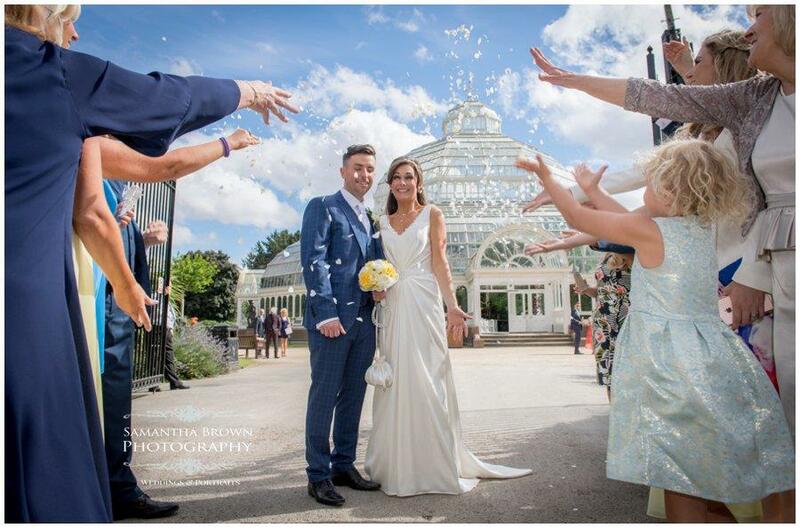 Sarah & Lee’s Palm House Wedding took place on the 30th of July 2016. 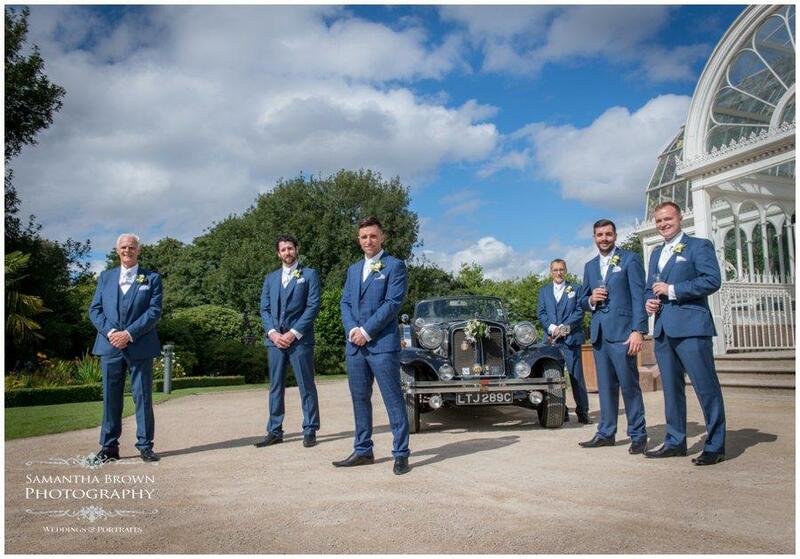 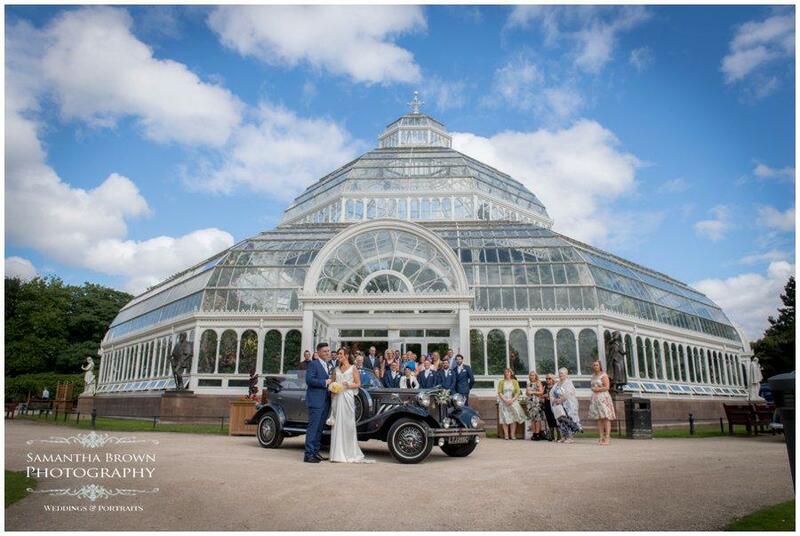 The day was full of glorious sunshine and the beautiful grade 2 listed Palm House in Liverpool’s Sefton Park made a stunning setting for Sarah & Lee’s wedding. 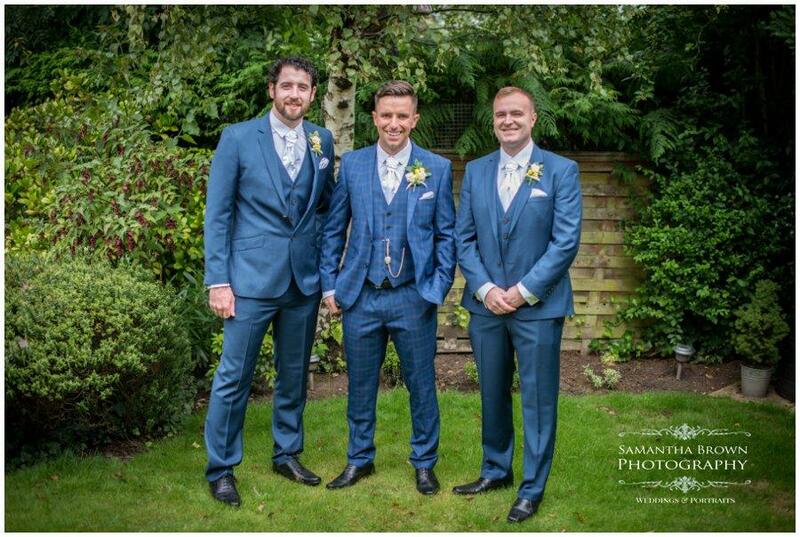 I had gone to Sarah’s house in the morning while Neil was with Lee. 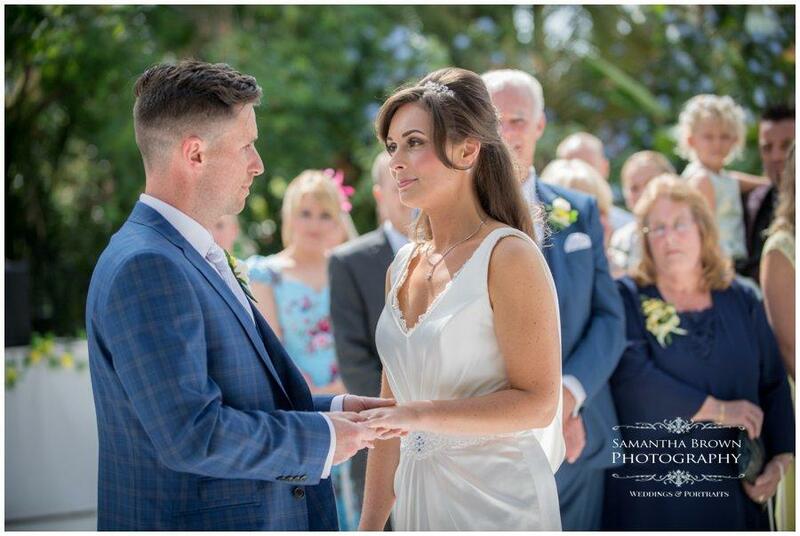 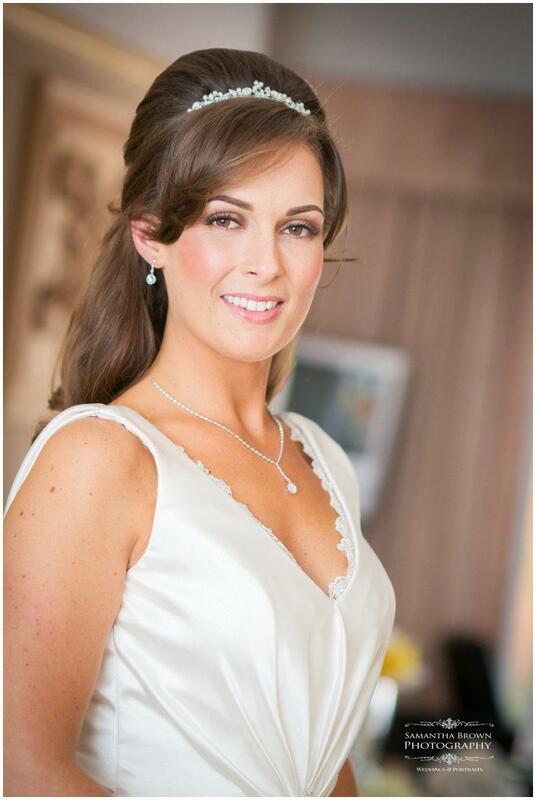 It was all very calm and peaceful in Sarah’s mums house in the morning, Sarah looked stunning in her very elegant satin gown with lace detail on the back. 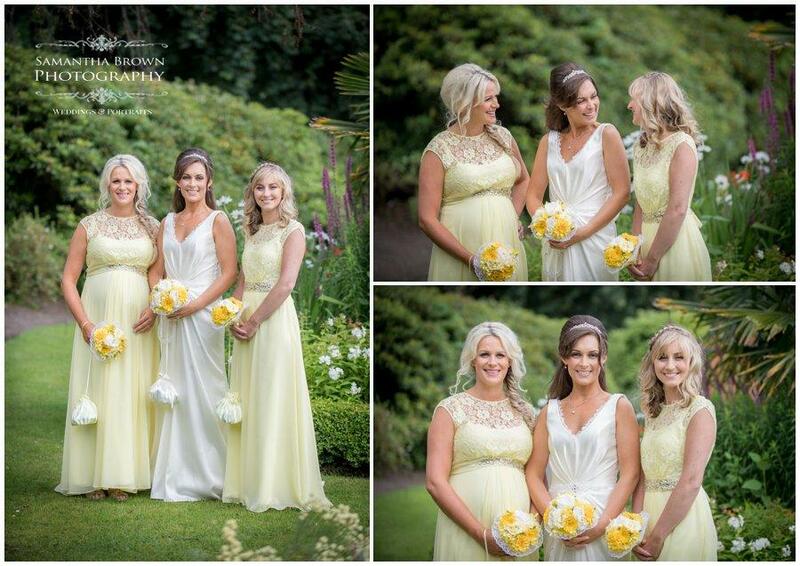 The bridesmaids were absolutely lovely in pale lemon dresses. 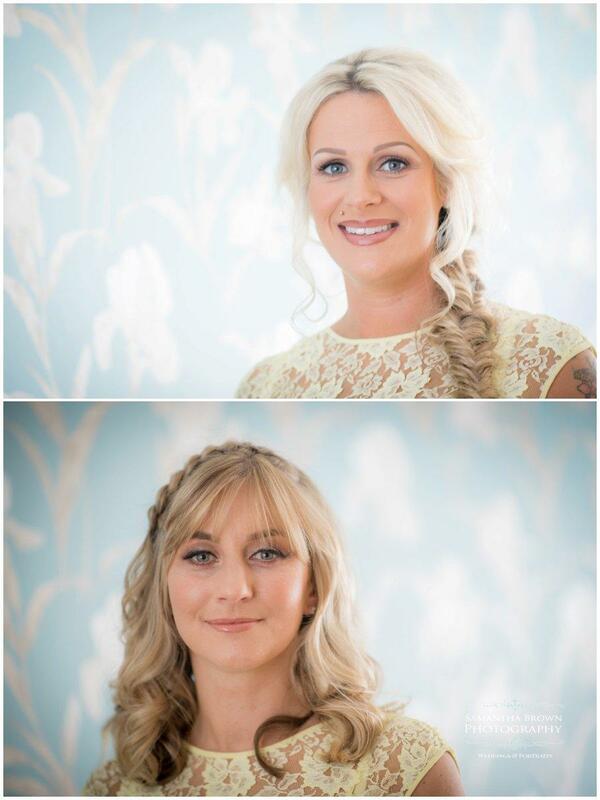 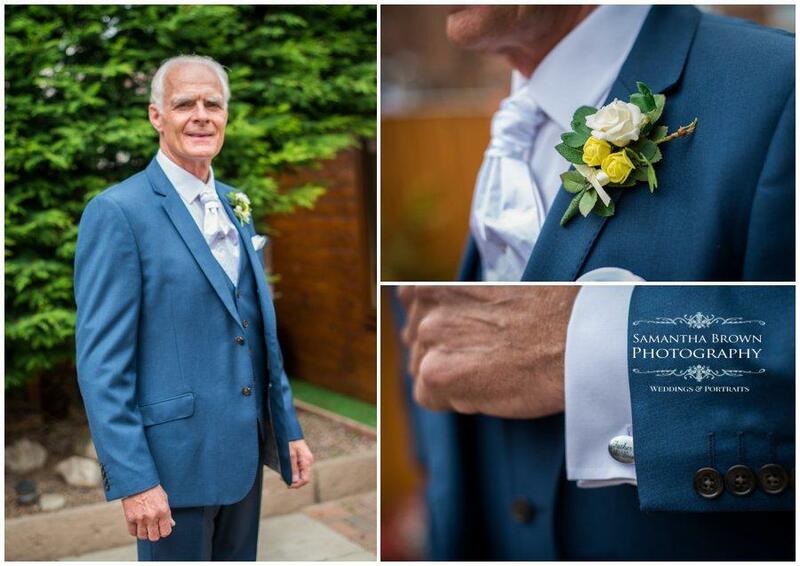 The silk flowers for the bouquets had been beautifully put together by Sarah and complimented the dresses perfectly. 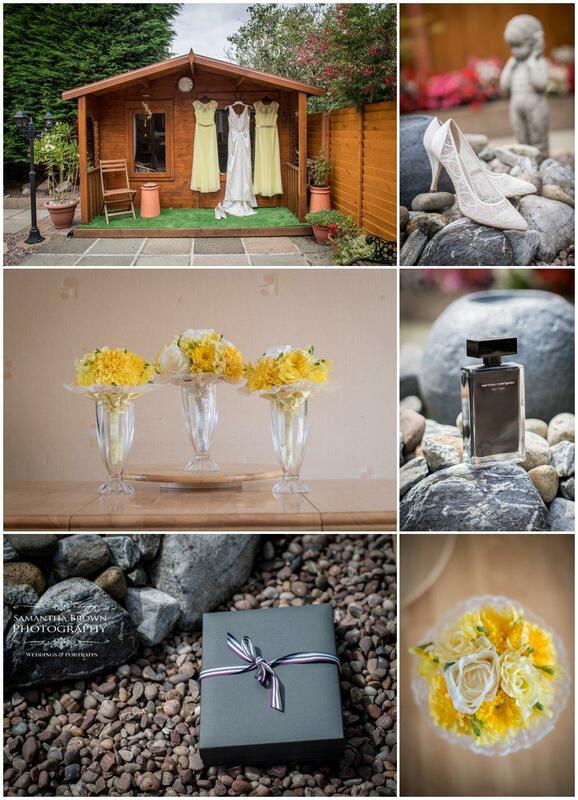 Sarah and her mum had dressed the venue too which looked lovely. 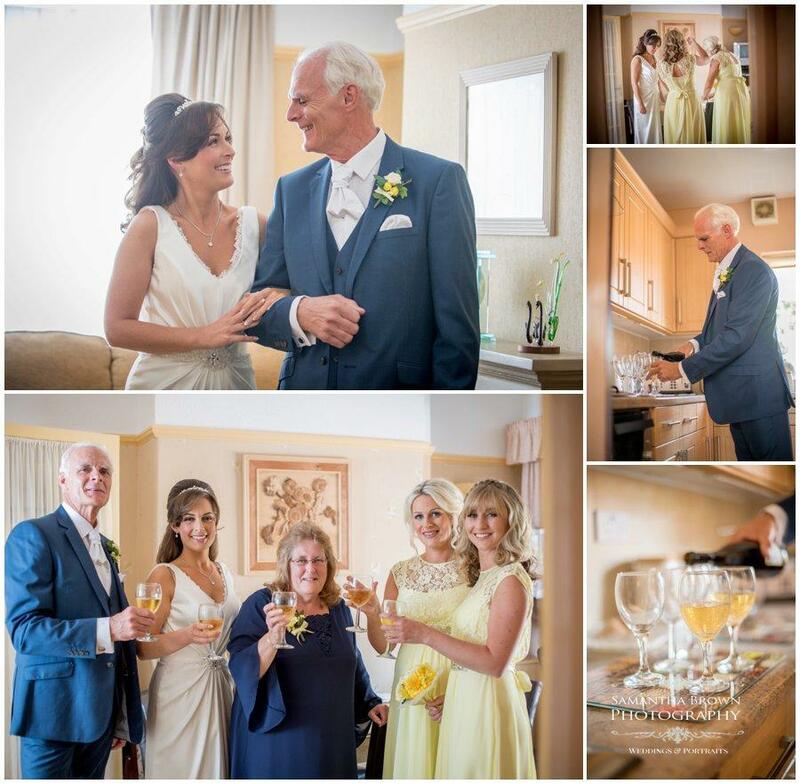 It was so lovely to be with Sarah and her mum and dad that morning. 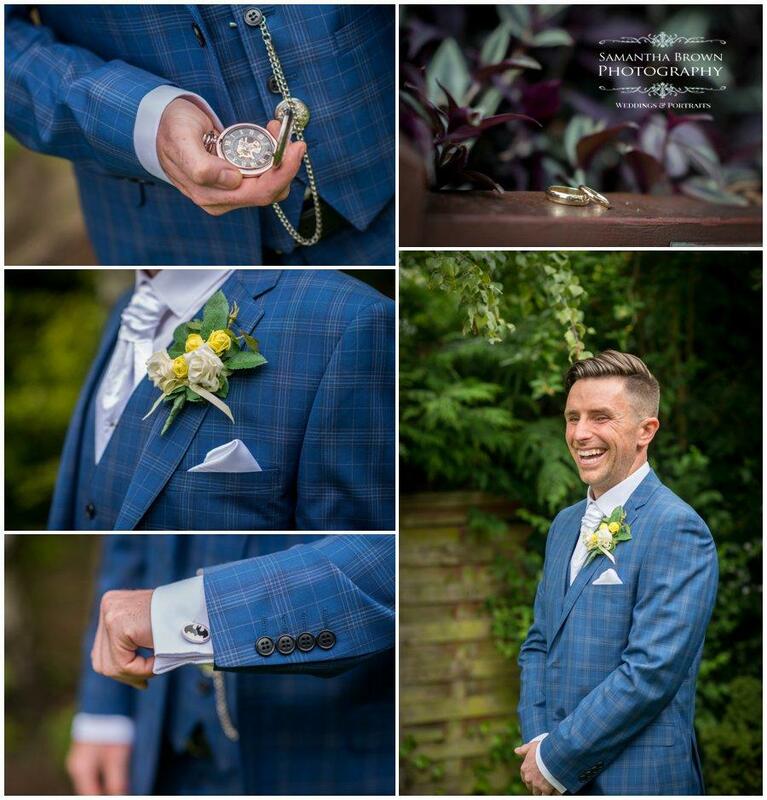 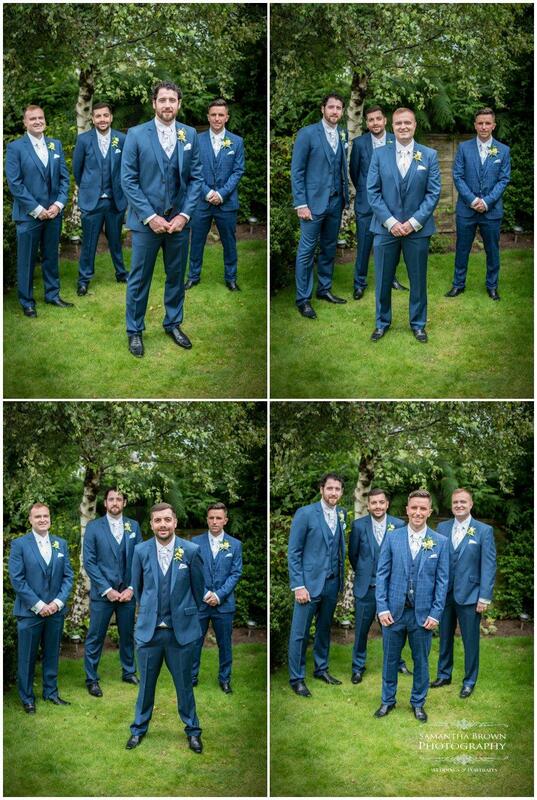 Neil had been photographing Lee and the boys and they all looked very dapper indeed with their very stylish suits. 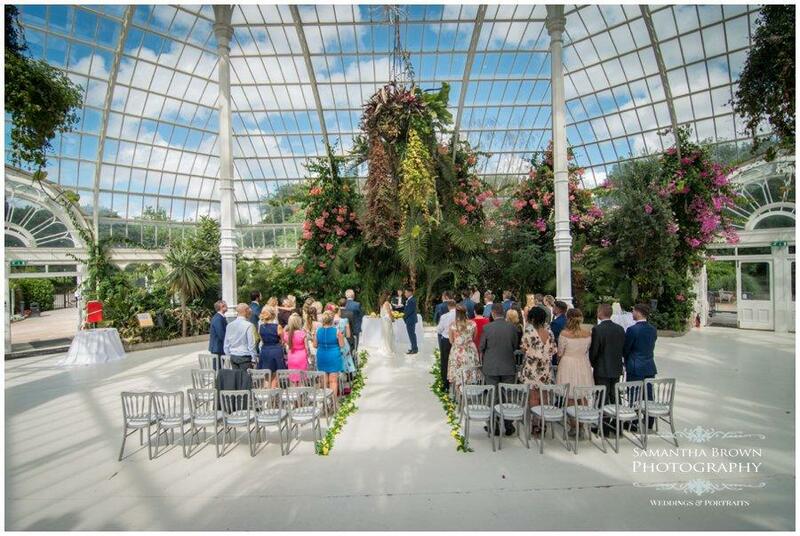 The setting of the palm house was beautiful. 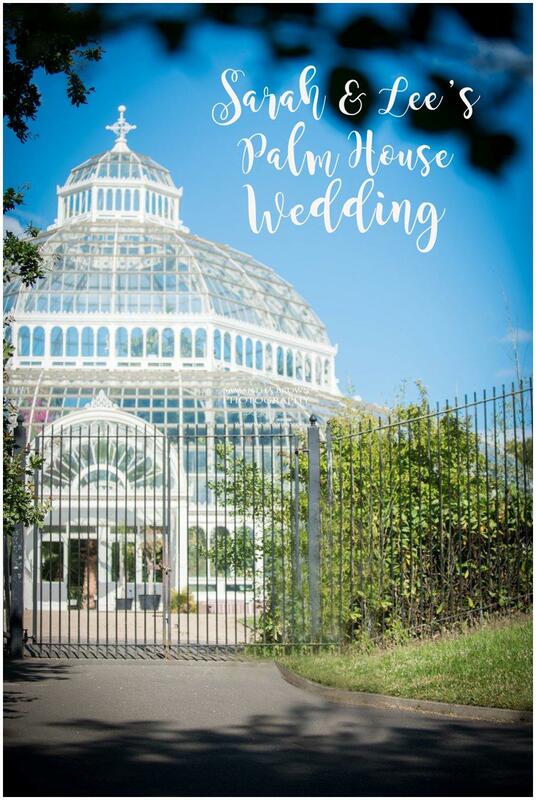 The historic Palm House was first opened in 1896, and is home to an exotic collection of plants and palm trees. 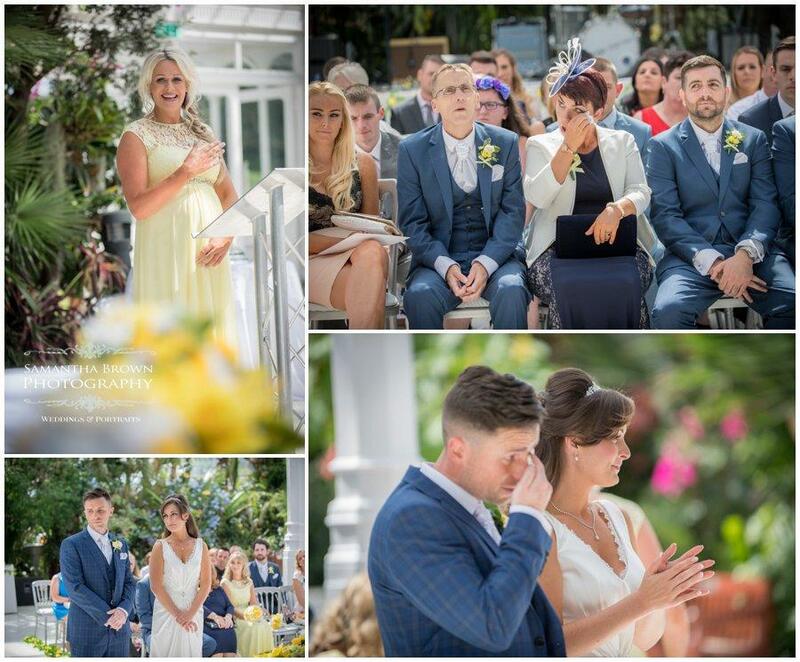 The ceremony was very emotional with a beautiful reading from Sarah’s sister Ella. 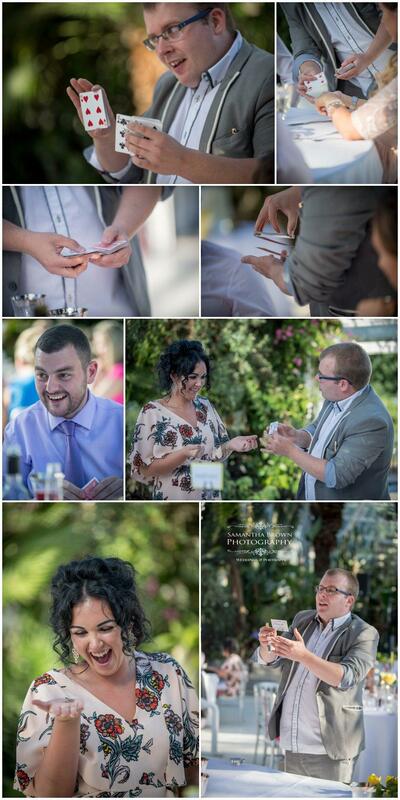 The sun shone and the guests were all entertained by a brilliant magician! 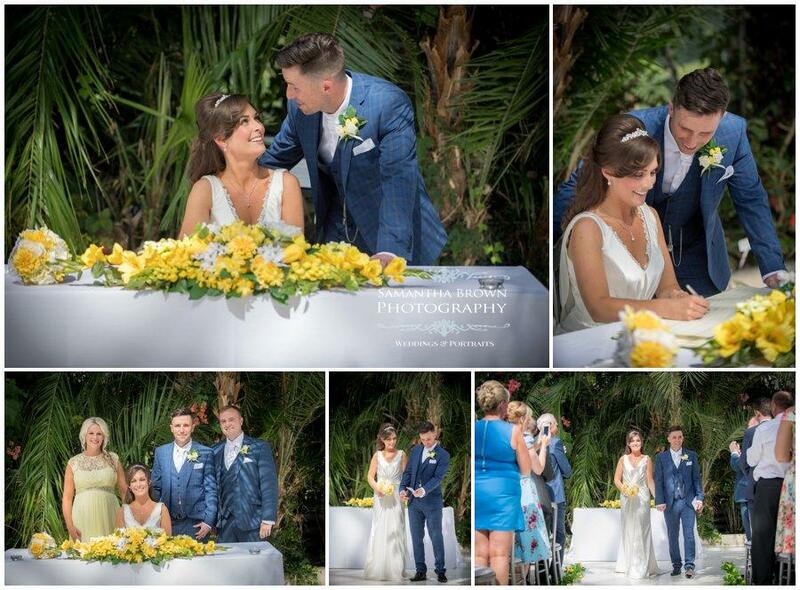 Neil & I wish Sarah and Lee every happiness in their marriage.